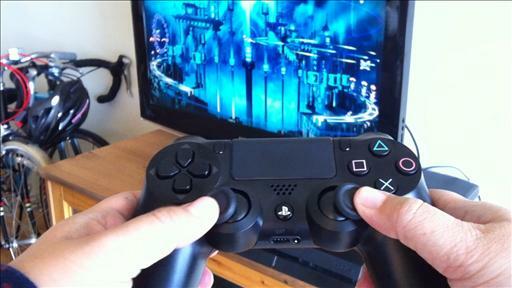 Seven years after its last release, Sony is back with the PlayStation 4, a powerful console aimed squarely at gamers. Sony wins the first round. Sort of. Here’s that sales stat we were waiting for: Microsoft announced today that it had sold more than two million Xbox One units worldwide in the 18 days since the new gaming console’s Nov. 22 debut. Last week, Sony said it had sold 2.1 million PlayStation 4s, which debuted a week earlier on Nov. 15. The Xbox One is currently available in 13 countries; the PS4 is in 32. Four Years Later, How Does the Xbox’s Kinect Stack Up to Its Original Vision? The new Kinect is central to the Xbox One’s marketing. How does it compare to the original “product vision” video? Banning users who broke the rules, and delisting their game of choice worked — once. But what happens when this happens again? And again? Though the Xbox One is still geared toward gamers, it will appeal to a broader audience with its variety of apps and ways of watching TV. YouTube and Xbox Still Working Together Just Fine. YouTube and Windows Phone Still Not Working Together at All.